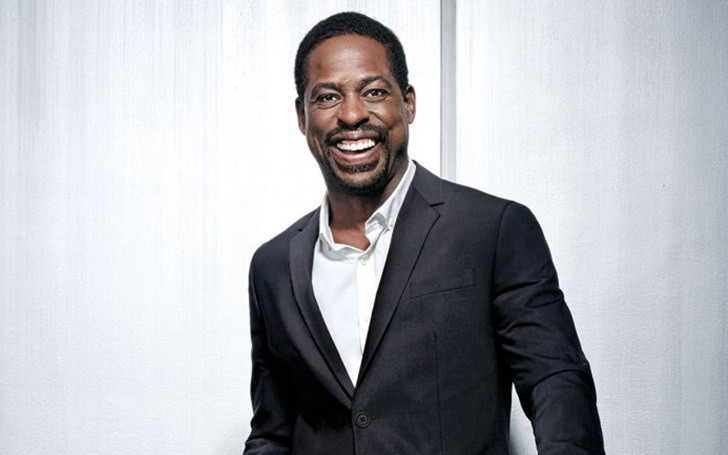 American actor Sterling K. Brown reflects what his mother taught him Award acceptance. 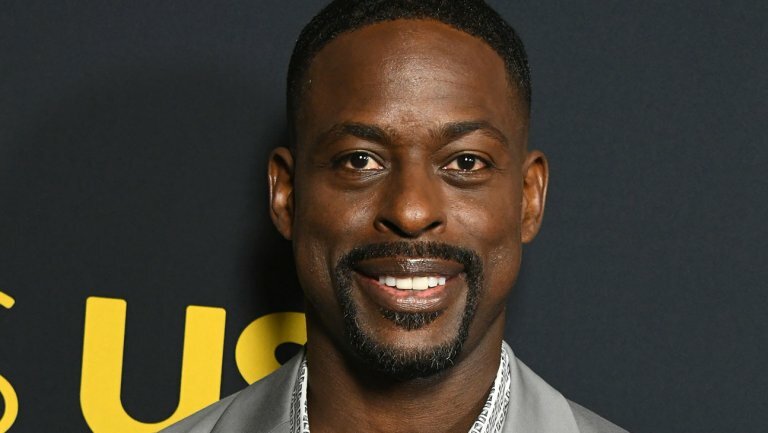 On Tuesday, 'This Is Us' and 'Black Panther' actor Sterling K. Brown was awarded at the National Association of Broadcasters (NAB) Show in Las Vegas with the Television Chairman's prize. During his Award acceptance speech, the Golden Globe and Emmy winning artist decided to speak on the inspiring things his mother taught him as well as mentioned his hope and intention to 'entertain, educate and edify' for positive purposes. In his words, the 43-year-old actor said: "'People are watching you.' This was a constant refrain from my mother, reminding me that actions have ramifications. How I represent myself mattered. Now more than ever, my mother's mantra echos in my mind,"
Sterling K. Brown at an event. Brown continued: "It's a wonderful privilege and enormous responsibility to be seen on network television because now I have what people refer to as a platform. People aren't just watching, they want to hear what I have to say, which has begged the question, what do I want to say?" "Whether with my acting or as a producer with my new production company Indian Meadows, or with any charitable organization I choose to partner with, or whether I'm home with family and friends, my hope is to entertain, educate and edify," he added. The 'Supernatural' star strongly believes that people don't just watch but want to be able to hear what he has to say. And this has pressed him with curiosity on what he shall say whether as an actor or as a producer or with any organization he chooses to work with. Sterling added: "If I can make people laugh, encourage to them to think and inspire them to be a better version of themselves, I consider myself blessed to live a life worth living." then thanking the broadcasters for improving the lives of its viewers and listeners 'every day'. Also see: Russo Brothers Claim No Fan Has Correctly Guessed The Ending of Avengers: Endgame Yet! The event's presentation introduced by Ajit Pai, FCC chairman revealed he started reviewing broadcasters policies to recognize the old management and bring changes to go along with the modern time. Pai who was appointed to the company two years ago said: "We have issued a total of 11 orders and are still working on additional measures/"
The guests applauded Pai for his statement which stated that "broadcasters should and will be an allowed to complete without having to beg the FCC for permission." Besides, Brown, Cindy Hutter Cavell was also among the honorees who received the NAB's Television Engineering Achievement Award. Cavell expressed her gratitude on receiving the Award by saying: "I'm honored to be the first woman to receive this award since its inception in 1959. I won't be the last since there are now so many talented women in broadcasting. There are now tens of thousands of talented women working in broadcast technology.... There are so many amazing women in this industry that deserve recognition, and I expect to see them on this stage very soon." The husband of the amiable woman, Garrison C. Cavell, took home the Radio Engineering Achievement Award. Congratulation to the Awards recipients.